The normal cast of characters discuss a heavy briefing of the delay effect’s origins, in addition to a golden era of the effect. Maestro Echo Plex, Benson Echo Rec, Roland Space Echo, and Watkins Copicat, Guitarcaster even covers modern day recreations in pedalboard friendly formats. Juan lets us know about his upcoming build. Cool Josh is headed to Vermont. Trevor recommends a movie. Jake makes sense of a lot of questions. 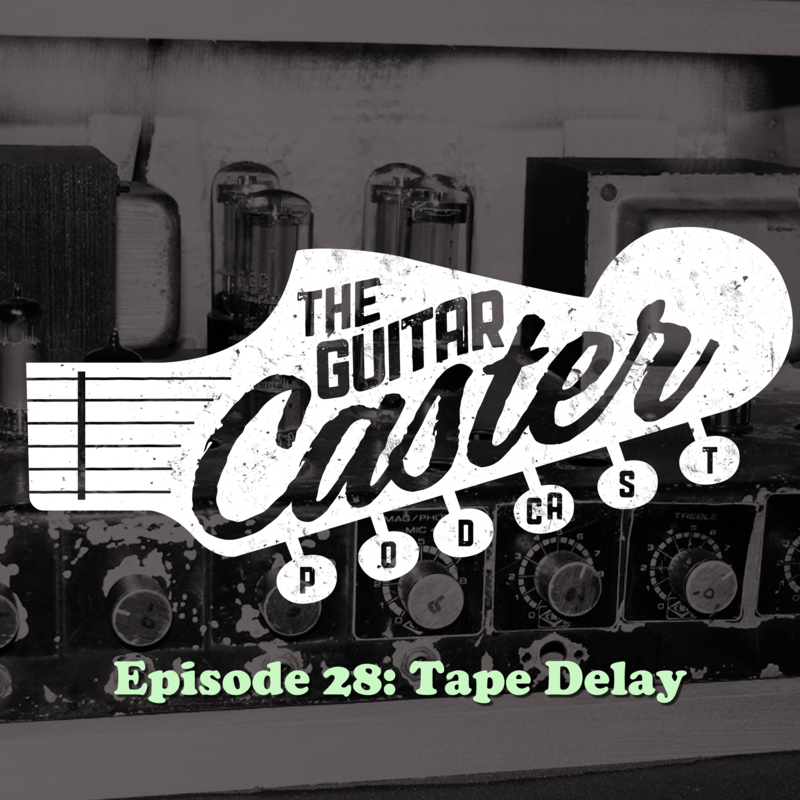 This month marks the conclusion to our latest giveaway, Juan built a CE-1 preamp for a listener that rated and reviewed Guitarcaster on Apple Podcasts. Congratulations to Thad Pittman, this month’s winner. Stay tuned for more custom made giveaways! Be sure to visit Guitarcaster.com to show some love.